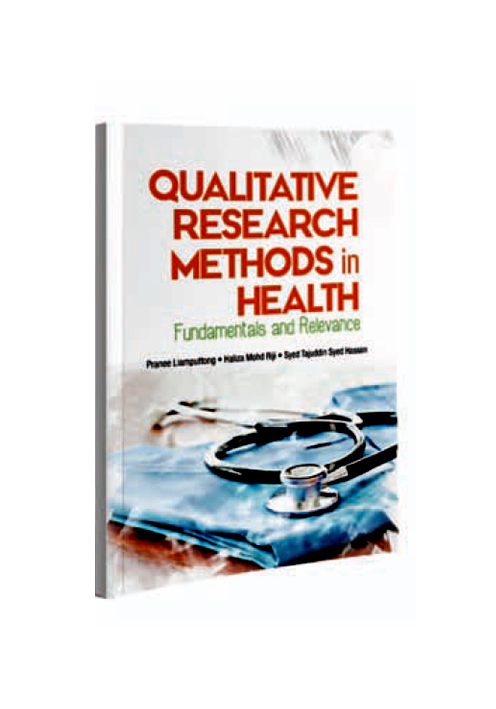 This book delivers the essence, fundamentals, and ways to go about doing qualitative research. 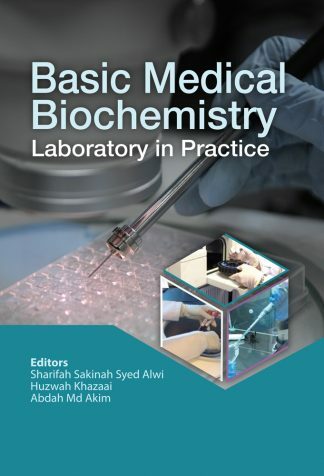 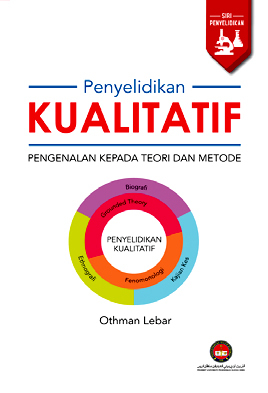 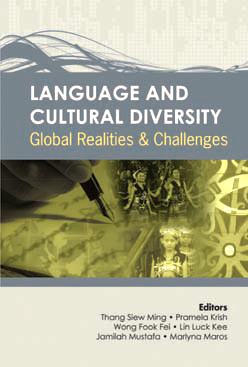 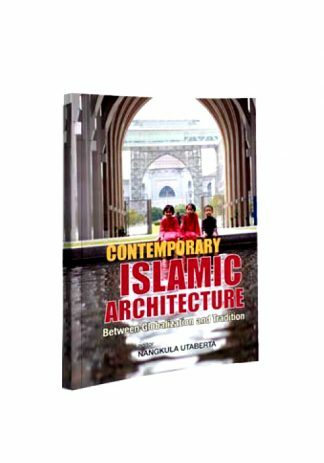 This book contains materials gathered from the vast and varied qualitative research knowledge of Professor Pranee Liamputtong, a respectable qualitative researcher based at La Trobe University, Melbourne. 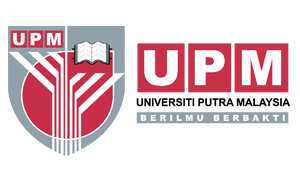 Qualitative research in Malaysia found its way into the medical and social science education programs in the 1970’an through the medical anthropology and medical sociology subjects offered at University of Malaya and Universiti Sains Malaysia. Since then there had been some substantial research on health related issues. 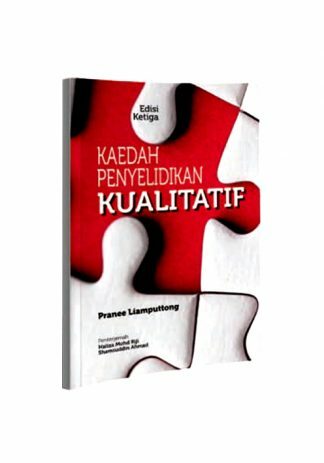 The formation of the Qualitative Research Association of Malaysia in 2002 paved the way for the promotion of qualitative research through dissemination of information, exchange of ideas and experience, and facilitating collaboration between researchers from various fields of the humanities and social sciences, and health.